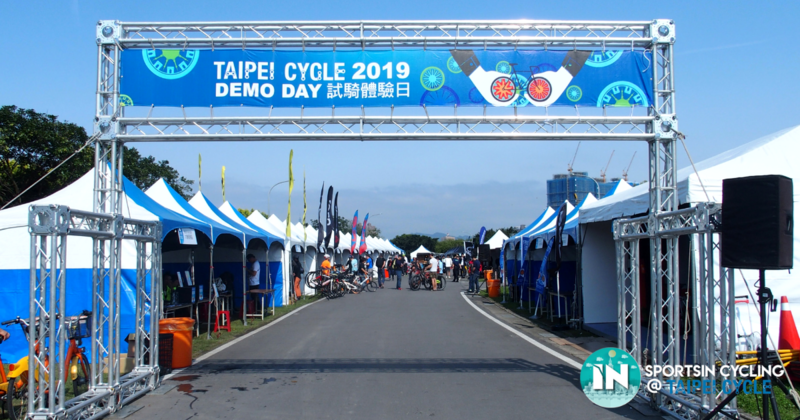 29 March 2019, Taipei, Taiwan– Taipei Cycle’s Demo Day was held at Hua-zhong campsite, with 20 to 30 exhibitors displaying their products and test bikes. We found some cool tech, and here are four of our favourites! 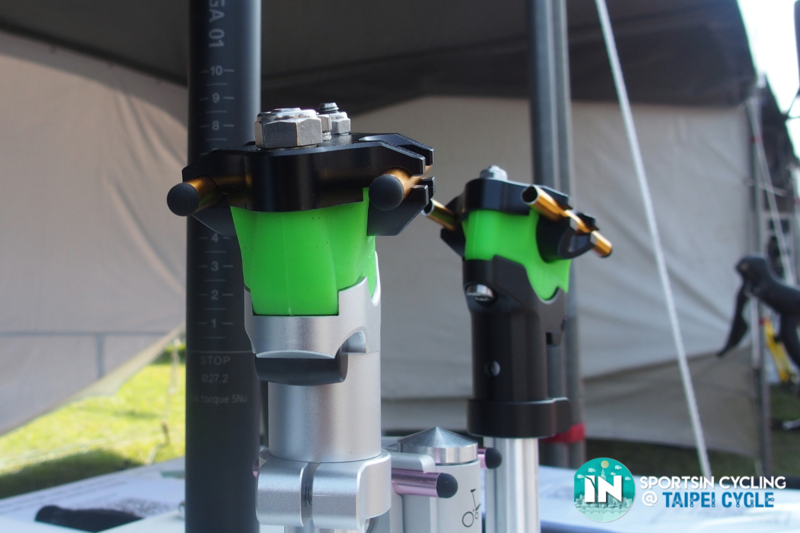 What caught our attention the most was the B3F Seat Post with the integration of Formega, a 3-way stabilisation technology. The system allows the saddle to move simultaneously with the thigh and hip muscles, therefore reducing friction between the seat and the hip. Vazalab also claims that the elasticity of Formega and triaxial movement of saddle helps increase power and speed of the bike, while also reducing muscle fatigue by dampening road vibrations. In summary, the product reduces the horizontal error of bikes and corrects cycling posture. 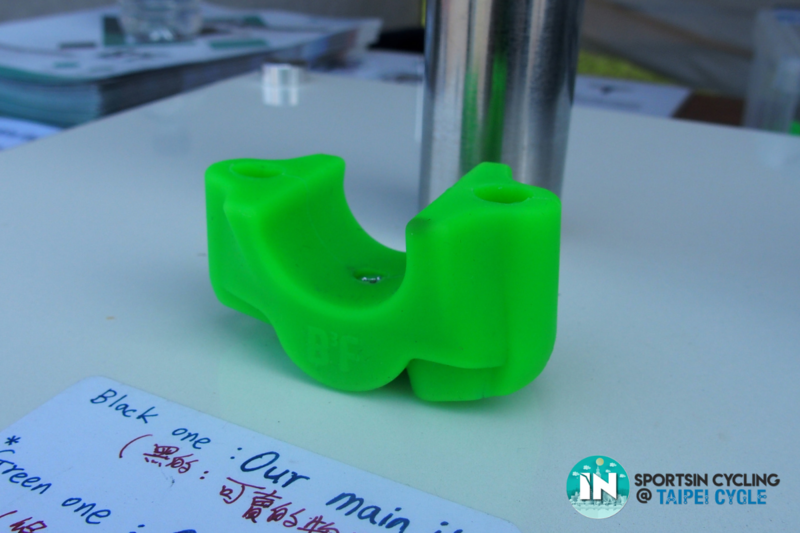 Click here for more information on the B3F seat post. 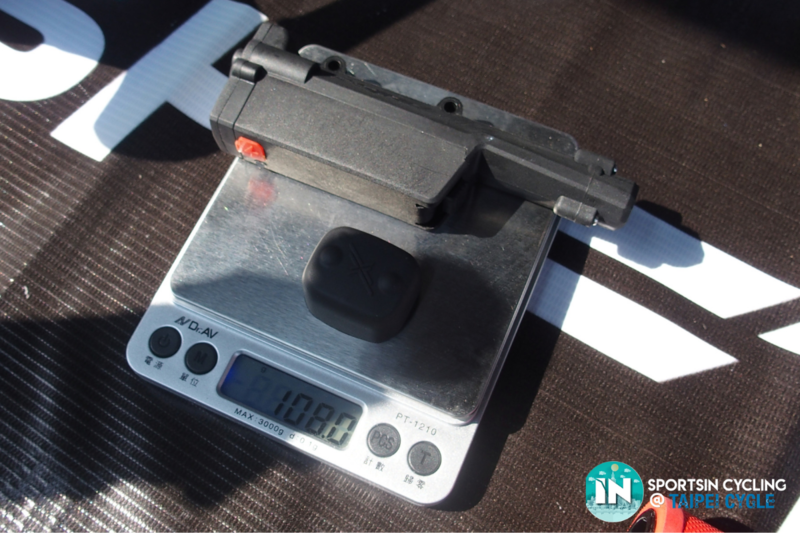 Not enough budget for Di2 or eTap? Look no further. 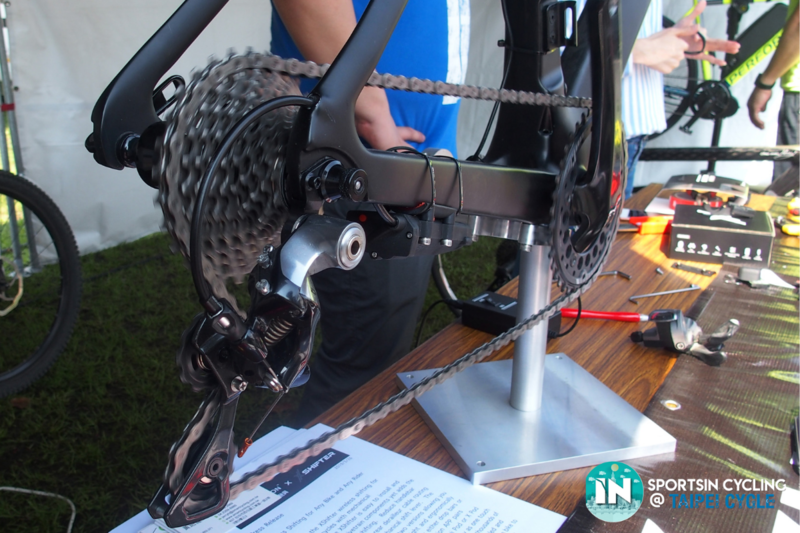 The Ciclovation Wireless Shifting System transforms virtually all bicycles with mechanical drivetrains into their wireless counterparts. The XShifter kit is available in two versions allowing you to choose from the lightweight and ergonomically superior Mini Pod or X Pod for either drop bars or flat bars. The XShifter smartphone application pairs instantly with the hardware and makes rear shifting setup as easy as one touch of a button. With the ability to also transfer the hardware from bike to bike, the XShifter could be the last drivetrain upgrade you will ever need. Ciclovation XShifter Wireless Shifting System retails for SGD 538.57. Possibly the biggest trend in the cycling industry this year is the boom in the E-bike industry. These foldable E-bikes make cycling fast and convenient. In Singapore’s e-bike market, we often see cumbersome e-bikes which are a hassle to move around; let alone bring it on public transport. On the other hand, we have foldable bicycles which can be brought up trains, but they are often underpowered to carry us around the city. Bringing the best of both worlds, the Lekuma Ego Electric Folding Bike conceals a 250W motor within a 10-inch wheel size foldable bike! Moreover, it is also Land Transport Authority (LTA) compliant as it only weighs 13 kg. With a folded size of only about 82 x 55 x 30 cm, and an estimated folding time of about 1-3 seconds, you can bring this bike everywhere you go. Having a detachable battery also means you can even bring this bike overseas! 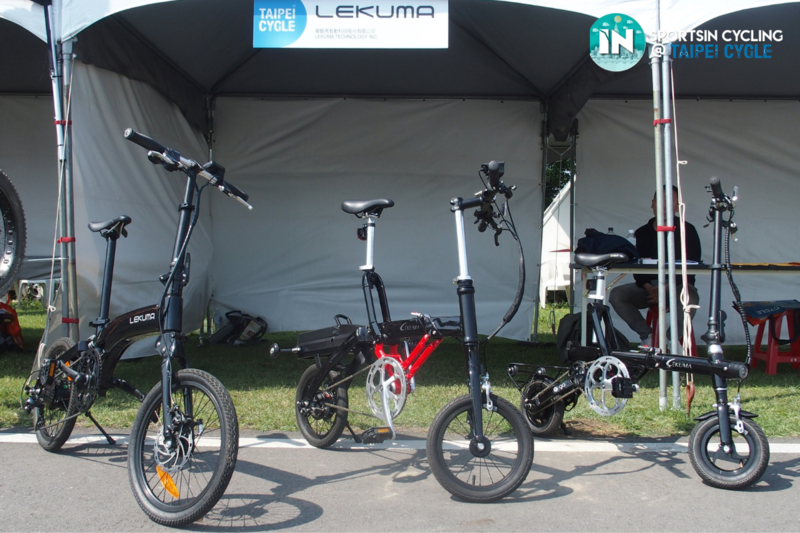 Lekuma Ego Electric Folding Bike retails for SGD 1072.35. 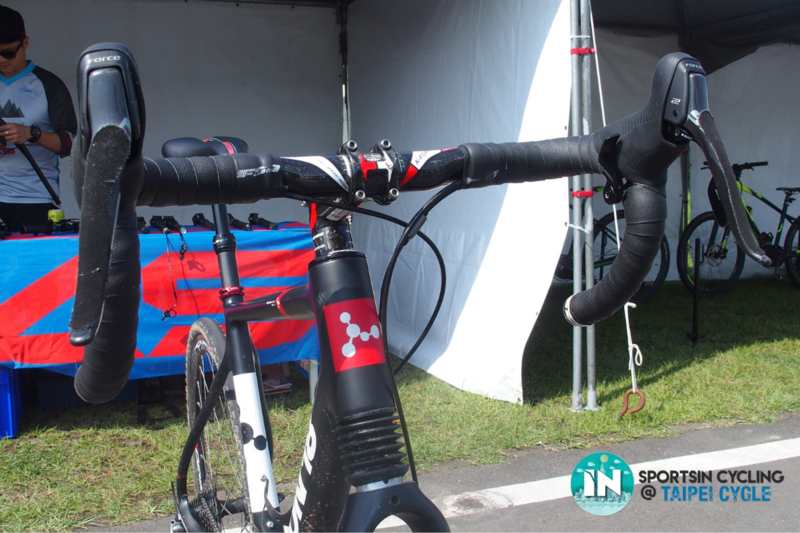 KS Suspension suggests another use of the dropper seat post for bicycles, other than the conventional usage in the mountain biking scene. We have all been through the stage where we may be afraid to cycle on the road because we are too afraid to put our foot on the ground. 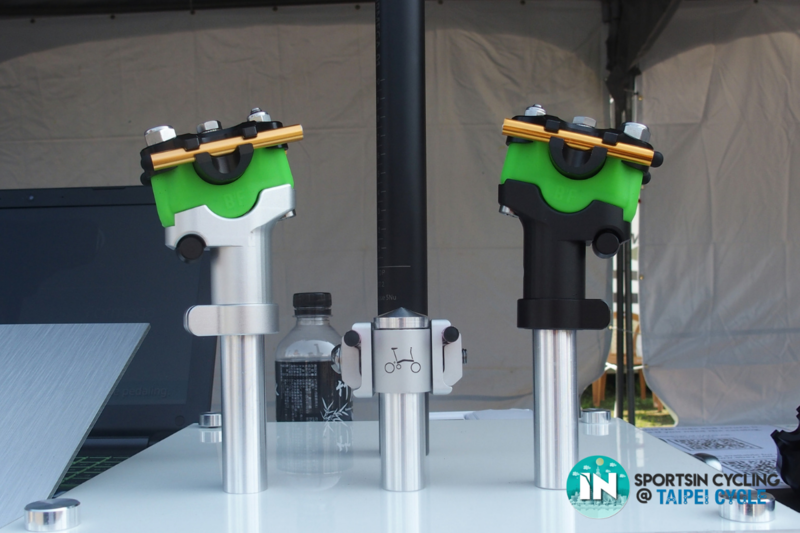 With Lev Integra dropper post, we will now be able to install it onto any bicycle. This solution allows us to lower the saddle so we can put our foot on the ground while waiting for traffic lights! 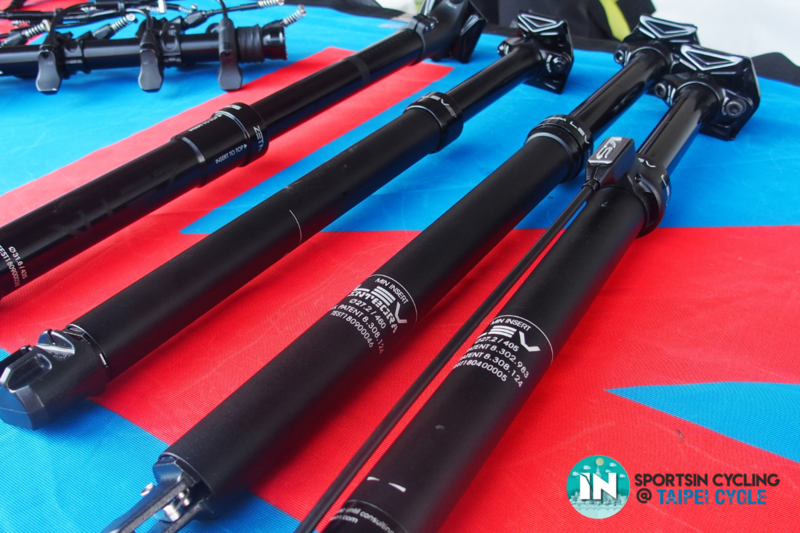 These seatposts come in different widths and are able to fit both road and mountain bikes. The Dampening Fork provides 15mm of travel, which will be able to absorb most road vibrations and minor bumps while riding off and on the road. 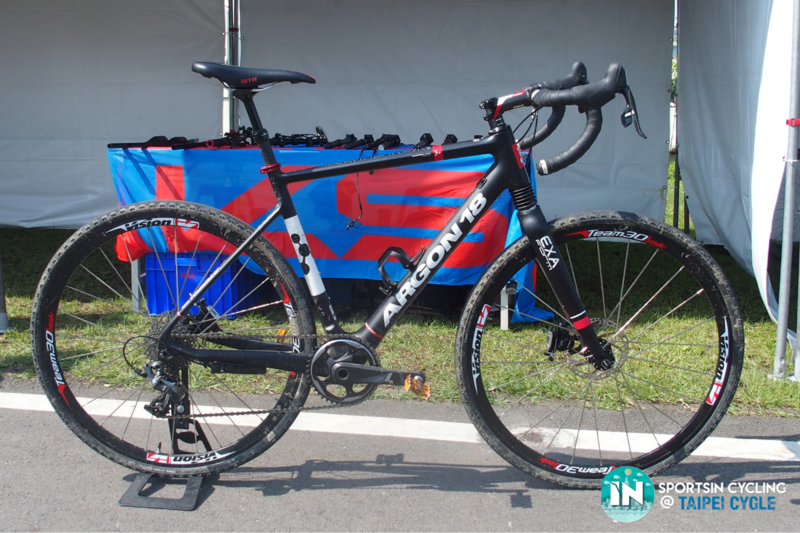 Together, the Lev Integra and the Dampening Fork provides cyclocross users and even commuters a more comfortable ride. Which is your favourite bike tech? Let us know!